Phnom Penh (FN), Nov. 7 – The Council for the Development of Cambodia (CDC) approved seven new factories in Cambodia with a total investment of over US$80 million, according to CDC’s Facebook on Wednesday. 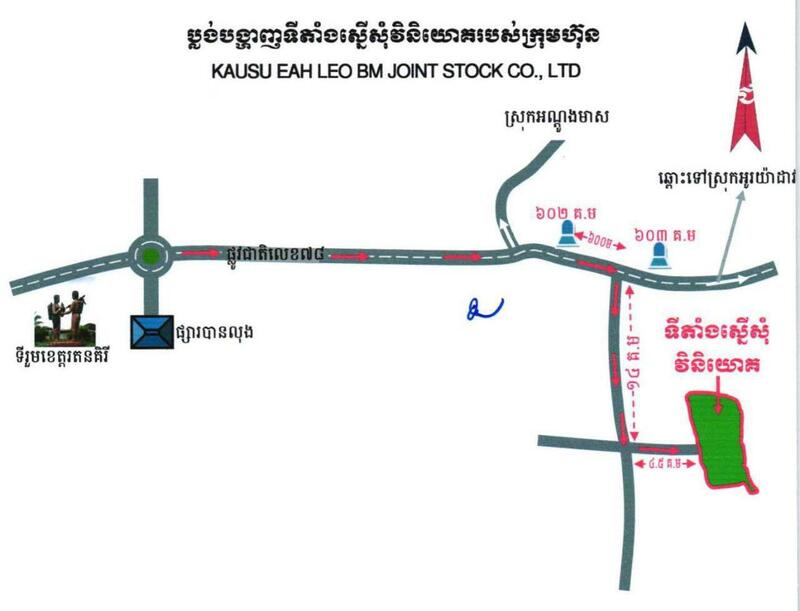 KAUSU EAH LEO BM JOINT STOCK CO, LTD: a project to establish rubber plantation and processing factories located in Lumphat district, Ratanakiri Province, has an investment capital of US$43.6 million and can create 1,140 jobs. 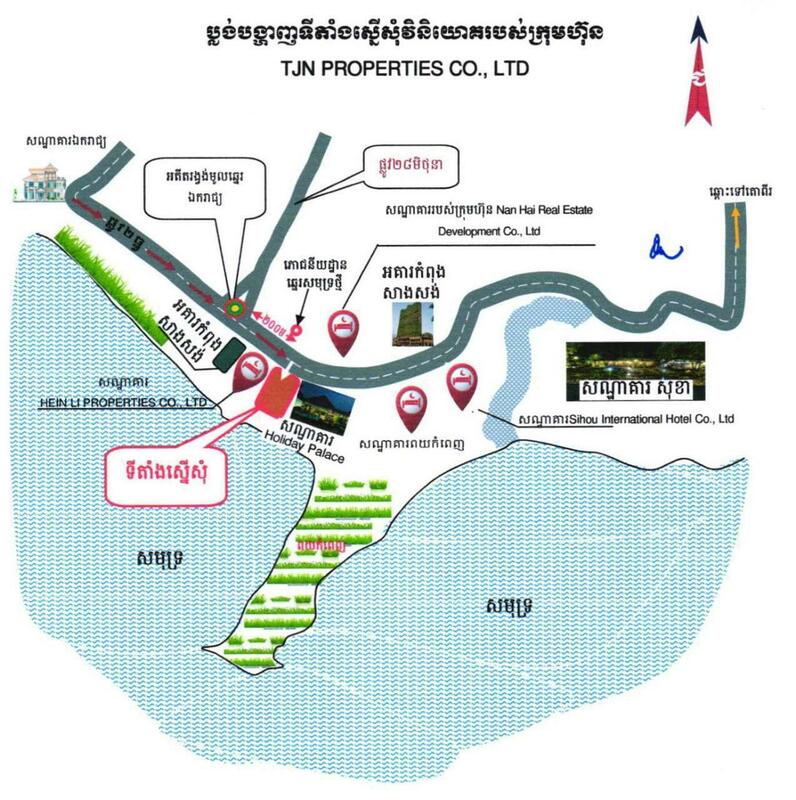 TJN PROPERTIES CO., LTD: a project to build a five-star hotel with 230 rooms located in Sihanoukville, has a capital investment of approximately US$15 million and can generate 315 jobs. 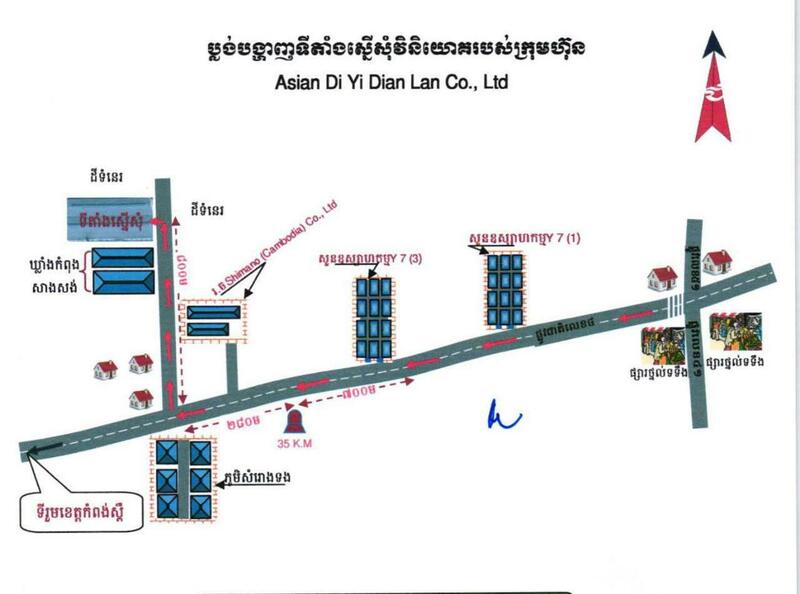 ASIAN DI YI DIAN LAN CO., LTD: a project to establish electrical wiring production plant located in Kampong Speu province, has a capital investment capital of about US$2.1 million and can create 133 jobs. 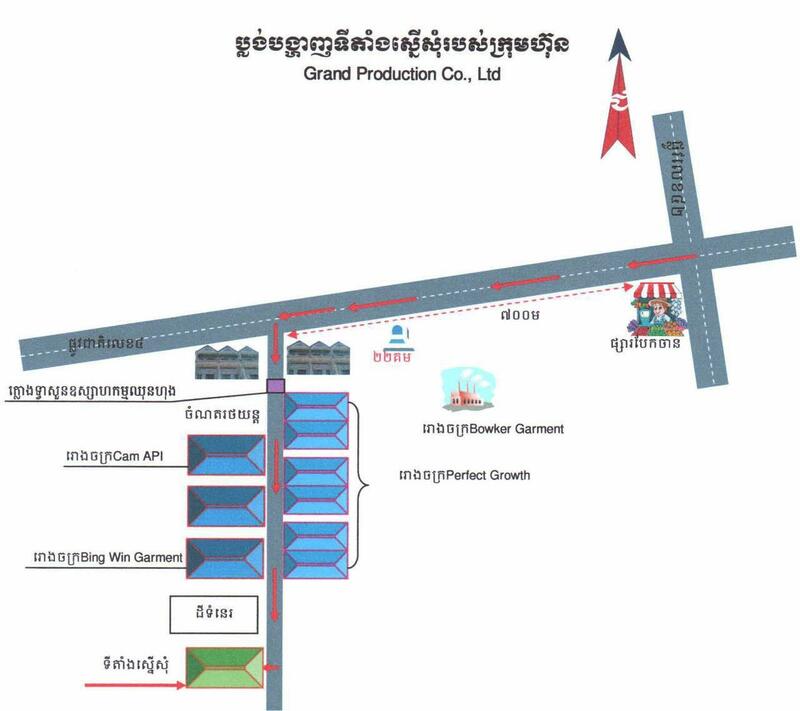 GRAND PRODUCTION CO., LTD: a project to build furniture factory located in Kandal Province, has a capital investment of US $3.4 million and can generate 249 jobs. 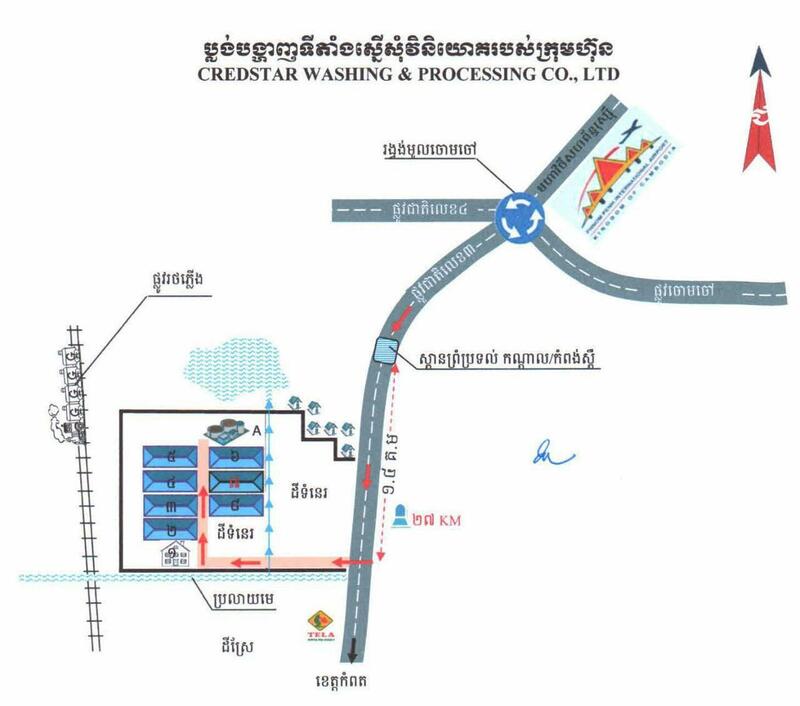 CREDSTAR WASHING & PROCESSING CO., LTD: a project to set up a laundry and dyeing factory located in Kompong Speu Province, has a capital investment of approximately US$2.1 million and can create 184 jobs. 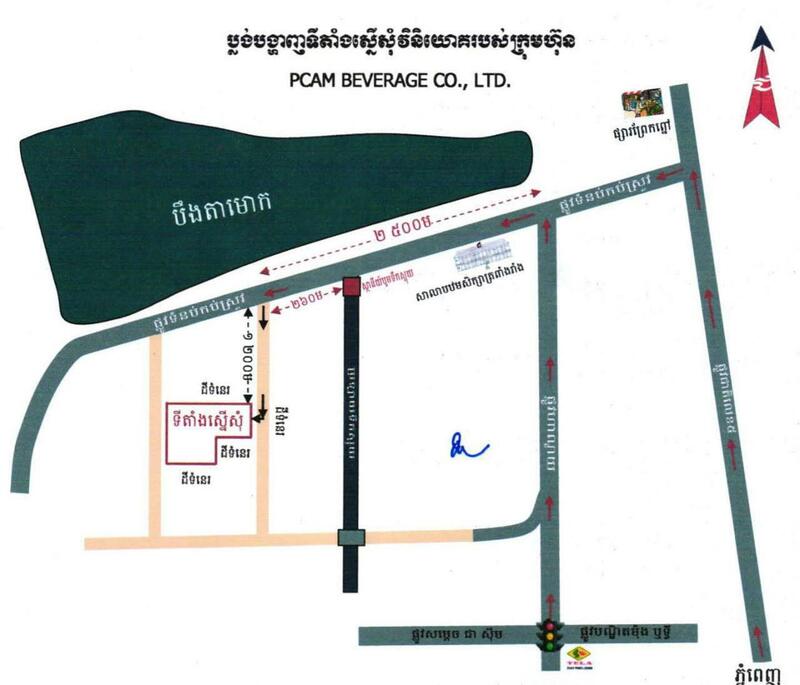 PCAM BEVERAGE CO., LTD: a project to build soft beverages factory located in Khan Por Senchey, Phnom Penh, has a capital investment of US$11.6 million and can create 420 jobs. Y SENG CO., LTD: a project to establish a tobacco manufacturing factory located in Sihanoukville province, has a capital investment of approximately US$2.3 million and can generate 312 jobs.